A 100-degree day in Phoenix's dry desert climate is bearable when compared to a sticky 85-degree on the Gulf coast of Alabama. The reason for this is the level of humidity in the air. It is this humidity rather than the heat which causes discomfort. A dehumidifier helps by removing the excess moisture from the air. It reduces the humidity level and keeps the air dry. Humidity Control : The moisture in the air we breath is very important for our health as well as our comfort level. 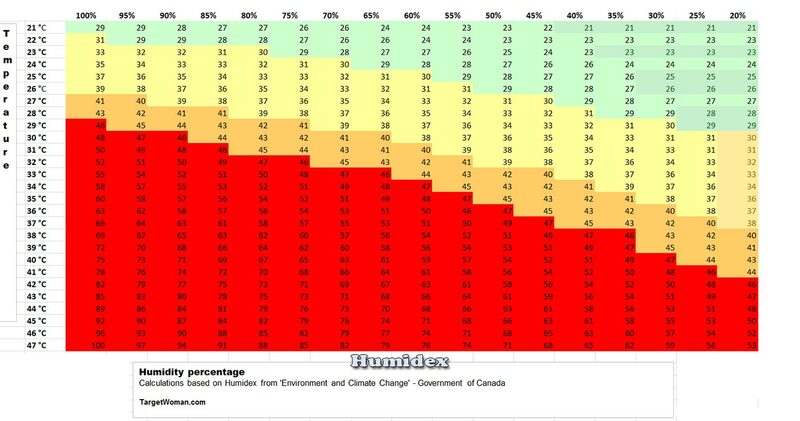 Moisture content in air is known as relative humidity (RH) and is measured in percentage (%). Relative Humidity is the ratio of the absolute vapor pressure to the saturation vapor pressure. In simpler terms, relative humidity means the amount of water in the air compared to the amount of water it can hold at the given temperature. Excessively dry atmosphere can cause dry skin and itchy eyes, chapped lips and even eczema-like skin irritations for the humans. It can make wood brittle and induce static electricity problems as well. It is all a matter of the right level of moisture - Relative Humidity. Subjectively dry air can draw more perspiration from the body improving the comfort factor in warmer climates. 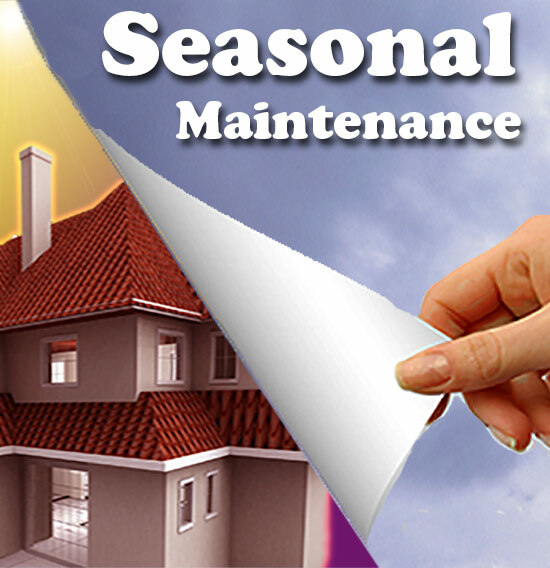 On the other hand, if there is too much of moisture, it can promote the growth of mold, fungus and bacteria. Excess humidity can exacerbate the occurrence of volatile organic compounds (VOCs). Wooden furniture may absorb moisture which can result in swelling. High Humidity can trigger asthma for susceptible individuals. We have worked out the Humidex temperatures for a wide range in this image here. Dehumidifiers remove excess humidity by drawing moist room air over cold refrigerated coils. The moisture in the air condenses into droplets as it passes over the cold surfaces in the dehumidifier and into a container. Dried air then returns to the room at nearly the same original temperature. The recommended humidity level inside our residences during the summer months is around 40-50%. Musty odors, warped wood, blistering paint, peeling wallpaper and damp spots on the walls or floors are all indications of high levels of humidity. If you spot any of these signs in your home, you probably need to go in for a dehumidifier. Basement, laundry room and storage areas are the places which are usually in need of a dehumidifier. Chronically wet walls and floors aid the growth of mildew and mold, which in turn may be hazardous to one's health. 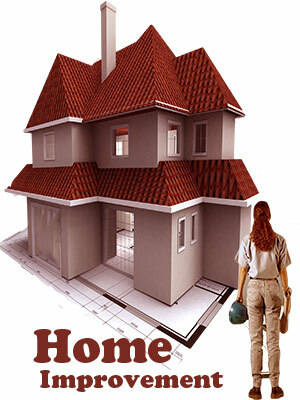 In fact, most of the modern homes are comparatively less ventilated and allow humidity levels to build up. If you have an air conditioner, you will not need a dehumidifier as the Air conditioning unit would be doing the dehumidifying for you. But for rooms that don't merit an Air Conditioning unit, you can simply run a dehumidifier to make the room drier. Too much moisture in the air worsens health conditions such as arthritis and rheumatism. 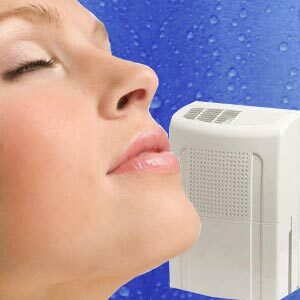 Those suffering from asthma or sinusitis may find considerable relief from a dehumidifier in reducing humidity levels. Reduced levels of moisture and humidity can help in controlling mites, mold spores and animal dander that trigger allergies. Improved quality of air in the home leads to better health. Using a dehumidifier makes heating more efficient since heating dry air is easier than moist air. It can lead to substantial reduction in heating costs. 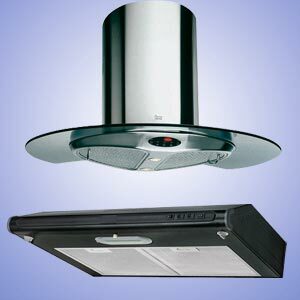 Automatic humidistat that maintains the desired level of humidity. Automatic turn off switch that turns off the unit when the container is full. Signal light to indicate when the container is full. Automatic de-frost control which shuts the compressor when icing develops and turns it on when the ice has melted. This usually takes place when the temperature and the relative humidity are low. Easy to clean grill, condenser coil and container. Drain hose fitting to let water run continuously into a convenient drain. Energy efficiency. Some models let the fan run continuously to circulate air back to the humidistat. This may be unnecessary as the moisture content will remain the same throughout the room. Do remember that differences of even a mere 85 watts may add substantially to your electric bill. Last, but not the least, consider the price of the dehumidifier. Check the quoted price against the above mentioned features before you opt for one. 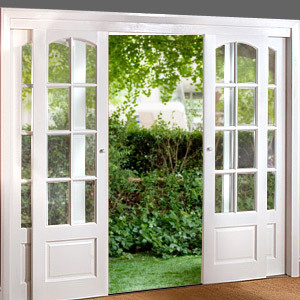 Place the unit clear of windows and doors, where dehumidified air will leak out. It should be atleast6 inches from the wall, so that air can flow freely. Avoid keeping it in the corner and don't forget to close the doors and windows of the room. To get maximum airflow, place it away from large furniture like sofas and dressers. In the initial days of operation, turn the humidistat to 'maximum dry' setting, so that moisture is removed from the furnishings as well. Clean the water container at appropriate intervals to avoid mineral build up. Do change the filter once a year to help the machine give an optimum performance. Do not set the humidistat at levels higher than necessary. The unit will run continuously and the room may become too dry. If the temperature becomes comparatively cooler, there are chances of frost or ice build up on the cooling coils which may destroy the machine. Inspect the cooling coils frequently if there is a dip in the temperature. Do not short-cycle the cooling system. To prolong the life of your dehumidifier, never turn it off and then turn it on right away. Wait for at least 10 minutes after you switch off the unit before turning it on again. This time gap lets the pressure in the system equalize. The dehumidifier's fan motor should be oiled at regular intervals. Ensure that the machine is turned off before you empty the water pan. Scrub the insides of the water container with a sponge and a mild detergent to prevent the growth of mold or mildew. Always unplug the power cord before cleaning the unit. Dust the grilles and louvers with a soft brush. Wipe the cabinet with a damp cloth. Remove all the dust from the cold coils with a soft brush at least once a season. Dehumidifiers need little upkeep or care. By following the above mentioned simple procedures, it is possible to maintain a trouble free dehumidifier. First Published Date: 20 May 2006 Last modified Date: April 18 2019 This page may have been updated recently as new information is available or the content may have been edited for better readability.